Machines move dirt, but information moves mountains. 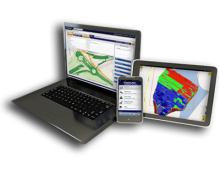 Stay informed and stay profitable with software from Trimble. 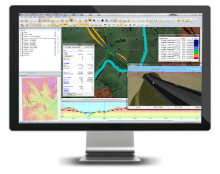 For a full list of Trimble Software Solutions, please visit the Trimble Civil Engineering and Construction website. 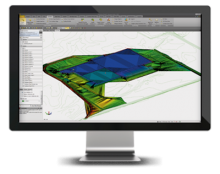 Powerful tools help you create accurate, integrated 3D models for sites and highways quickly and easily. Make better decisions, decrease costly mistakes, and increase efficiency in the office and on the job site. 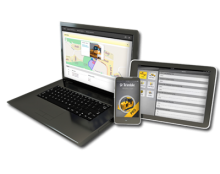 No matter your operational needs, VisionLink can help you reduce costs and increase efficiency. 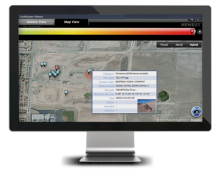 Inspect your equipment, assets and machines in real-time using your smartphone or tablet. Connect everyone on the job - from the owner to the operator - so your project is on-time and on-budget. Buried in paperwork? 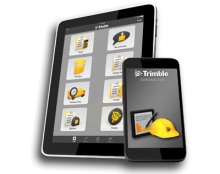 Get rid of the hassle and start using Trimble Contractor for your construction business. Plan a new high speed, freight, or passenger rail project, or a new highway project, more rapidly with lower construction costs. © 2017 SITECH. All rights reserved.